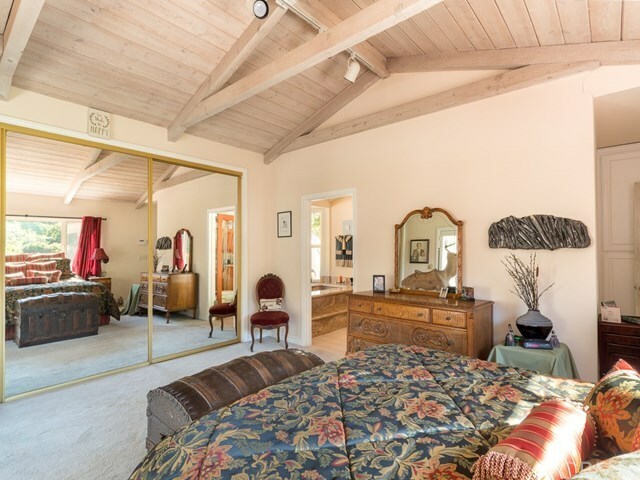 This kind of home rarely comes on the market, so donât let it get away. 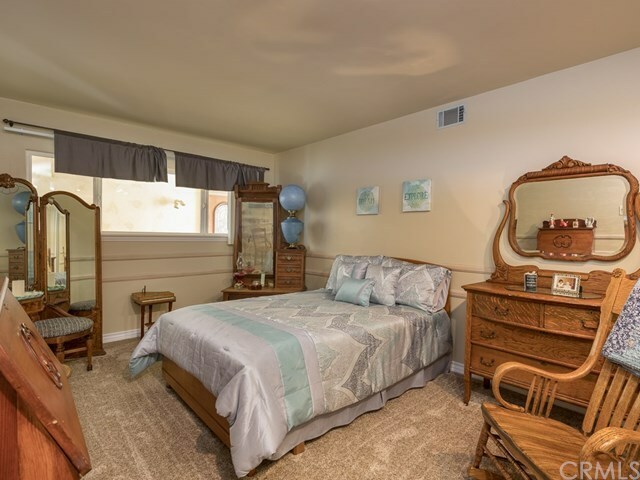 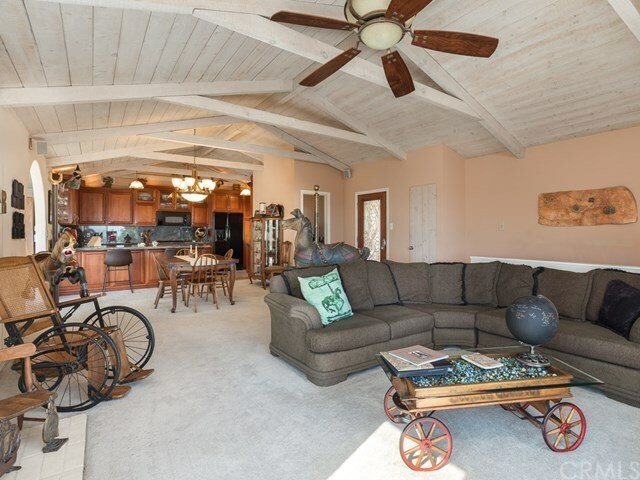 Itâs minutes away from the ocean and walking distance to numerous hiking trails. 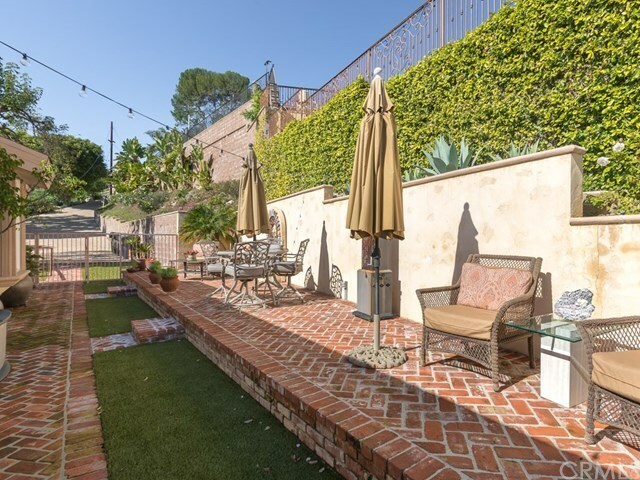 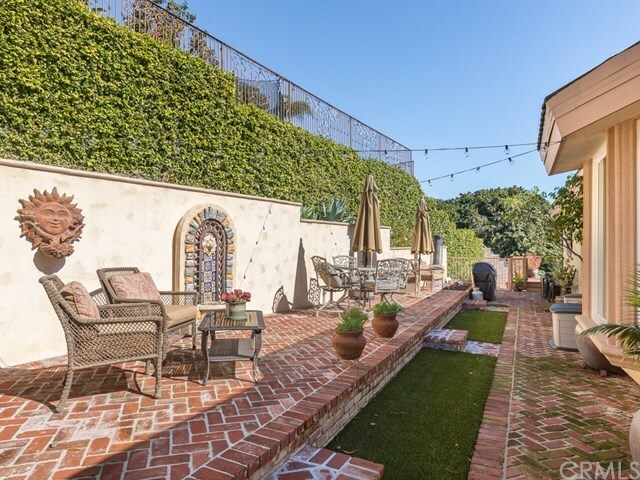 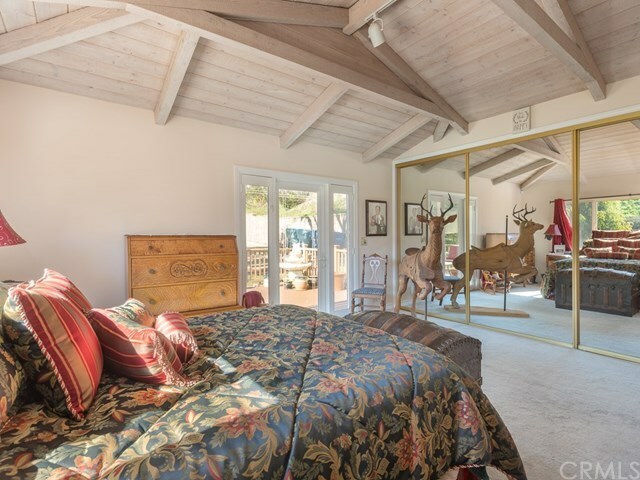 This chic gated residence is super private and was expertly designed to marry the serenity of life in the Palos Verdes Hills with the pride and luxury of resort-style living. 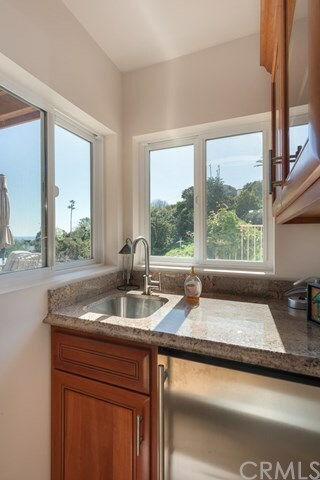 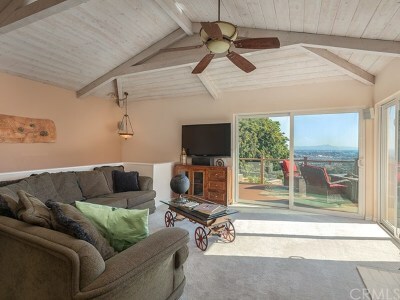 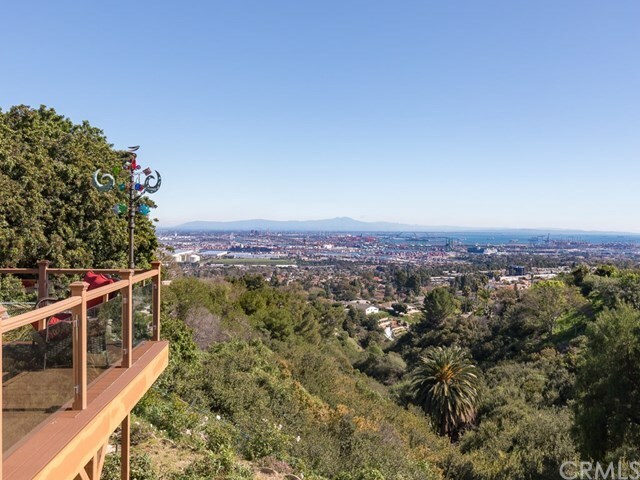 From the moment you enter the home the massive walls of glass showcase the unobstructed view of the Pacific coastline. 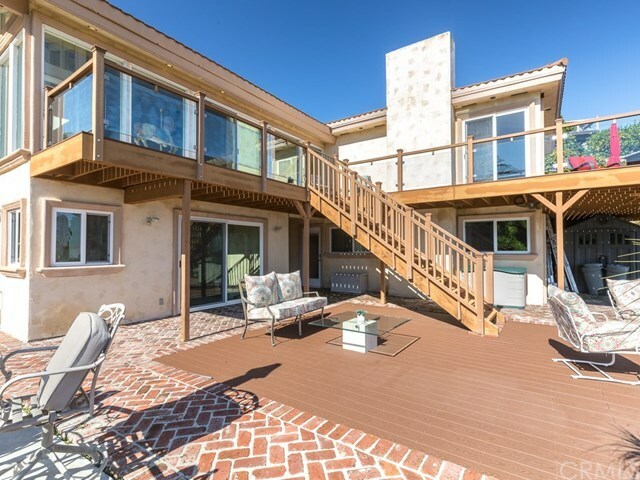 The surrounding decks and patios evoke a sense of spaciousness for entertaining your family and friends. 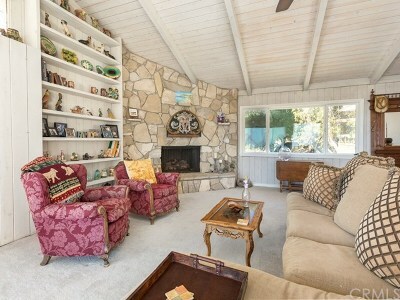 The home enjoys 3121 sq.ft. of living space with 3 bedrooms and 4 baths, on an elevated 22,845 sq. ft. lot. 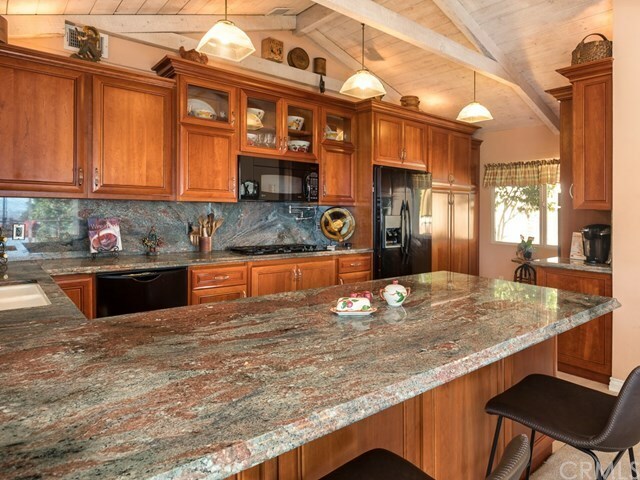 This sense of mastery continues into the chefâs kitchen equipped with dream appliances to meet your every culinary need. 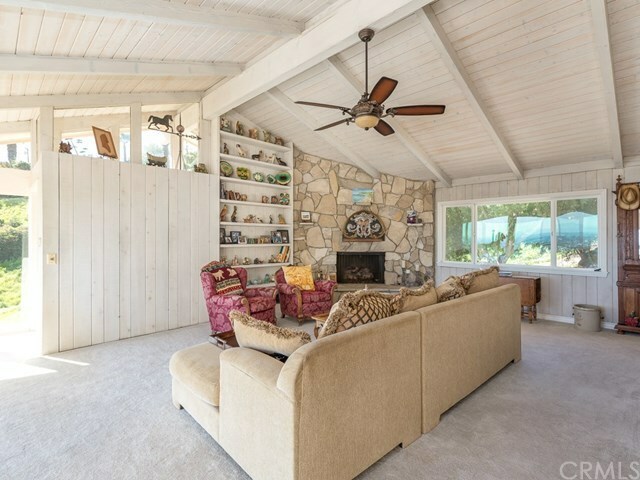 From cool ocean breezes, hand selected stone surfaces,to distressed rustic ceilings,this home sings with the brightest notes of nature. 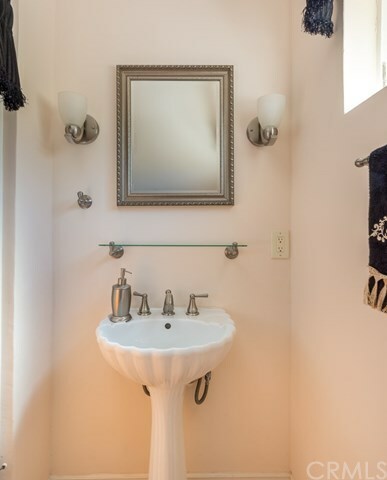 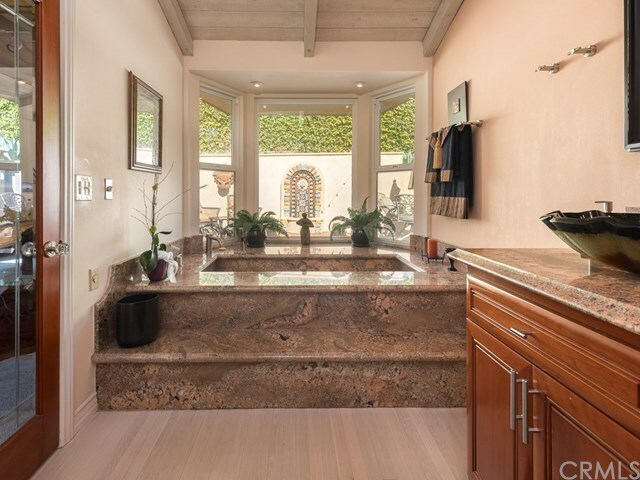 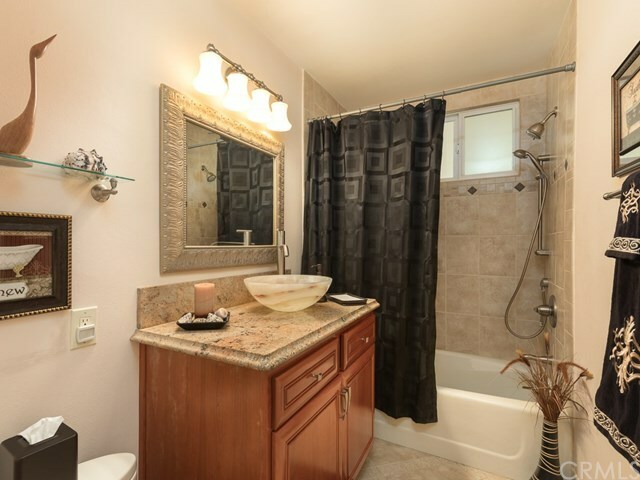 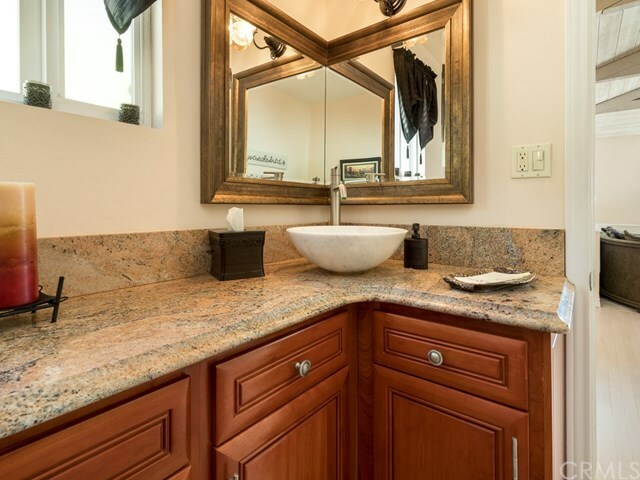 The lavish master bath hosts rich stone counters, a jetted tub and a step in shower. 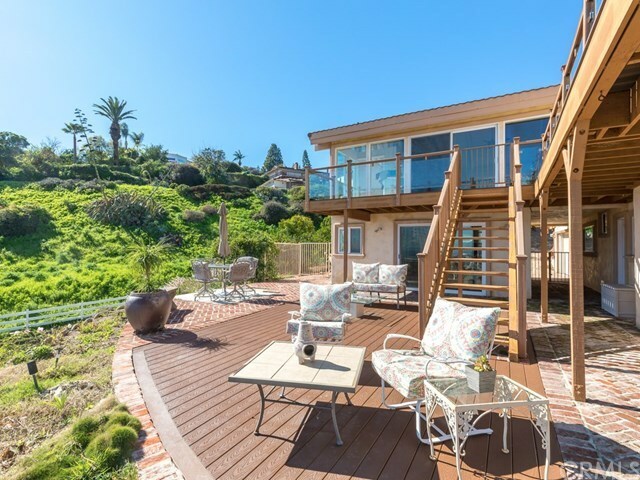 The grounds are anchored by multiple Trex decks situated to take in the incredible coastal views, creating a comfortable entertaining area that your family and guests will enjoy. 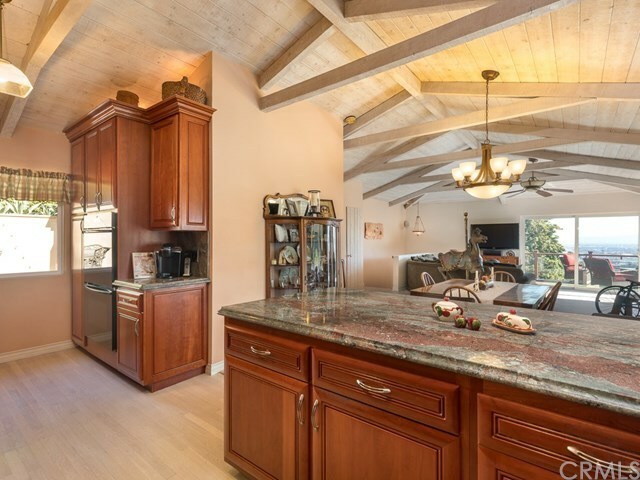 Minutes from this palatial domain, you can enjoy a world class dining experience at Terranea Resort, or take a stroll through the nature preserve. 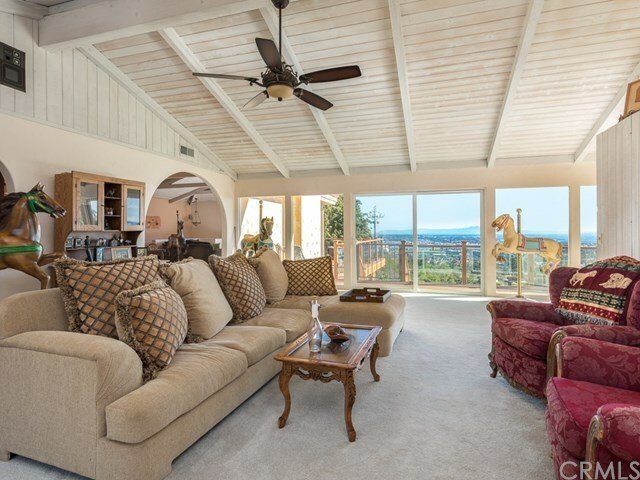 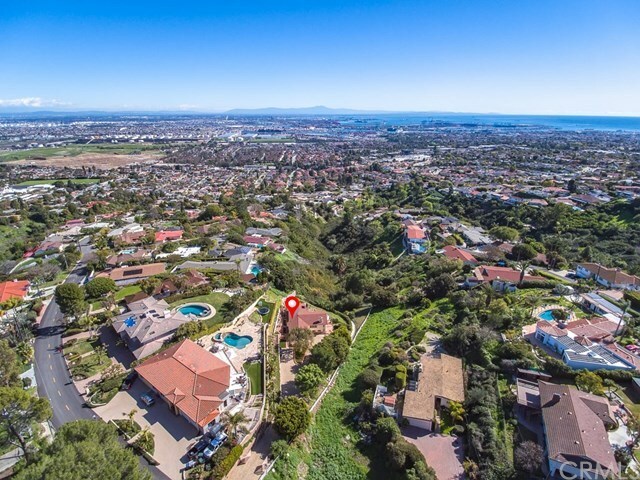 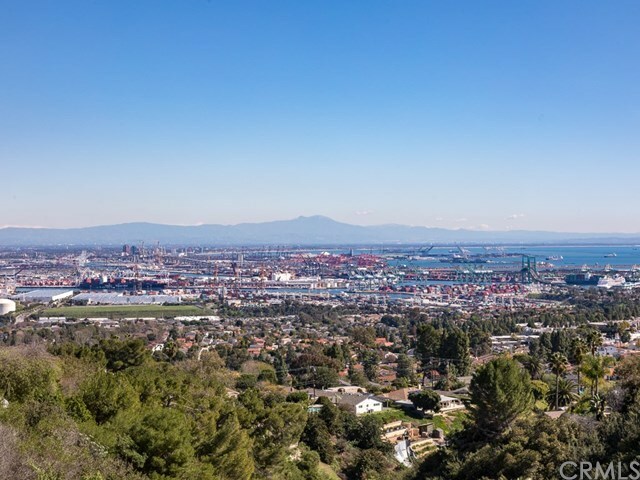 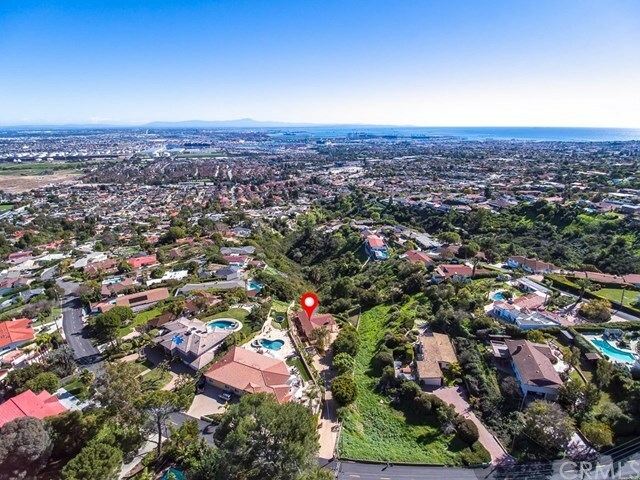 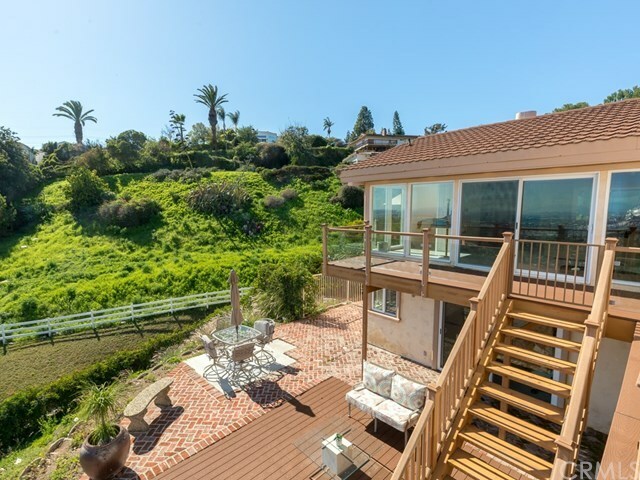 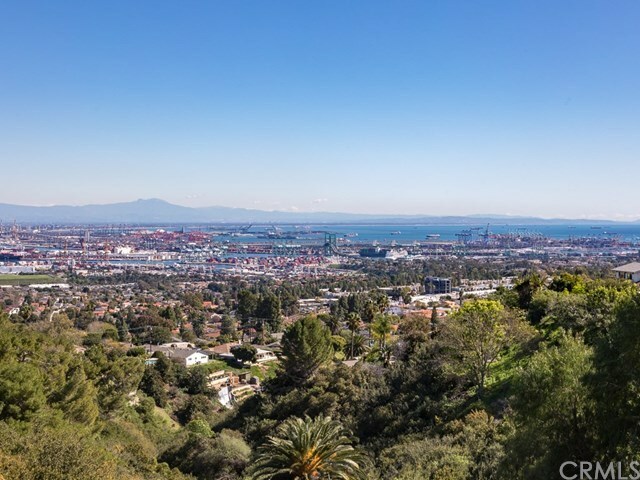 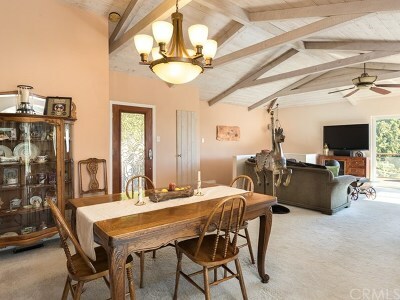 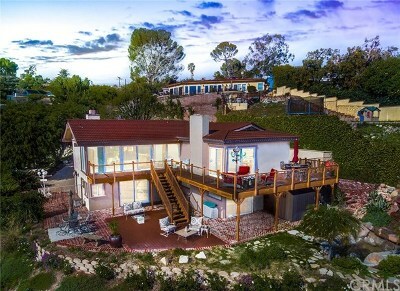 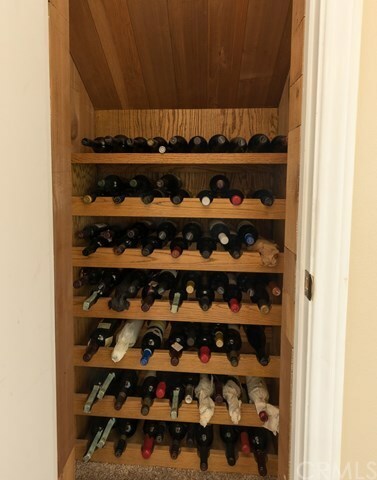 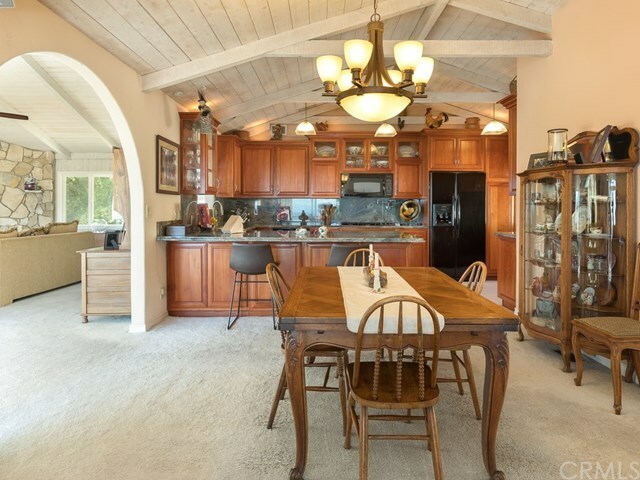 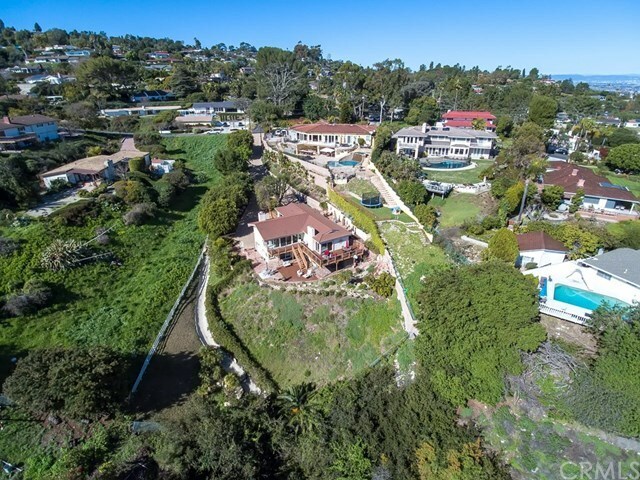 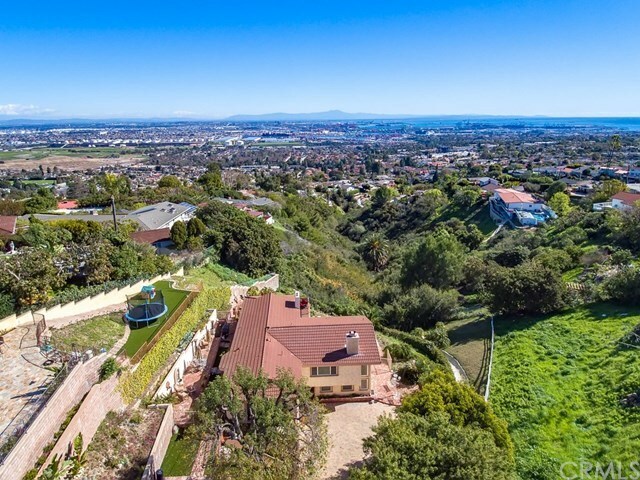 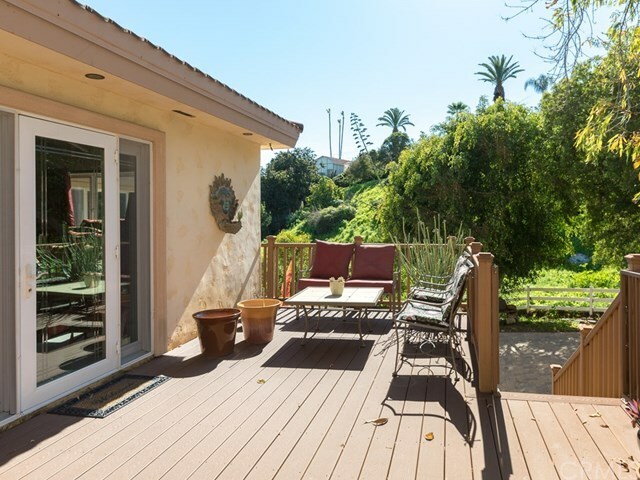 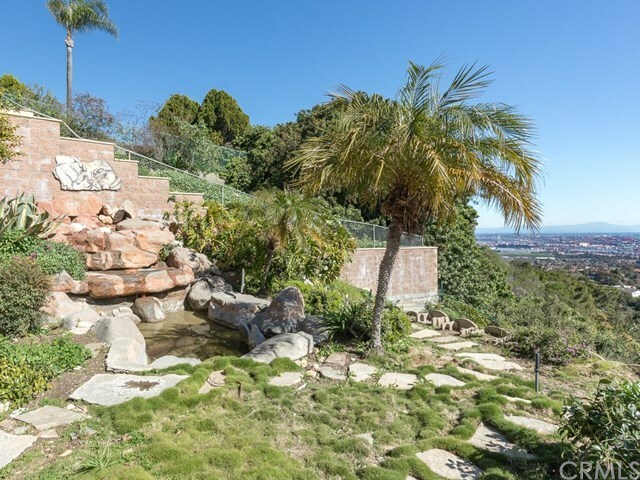 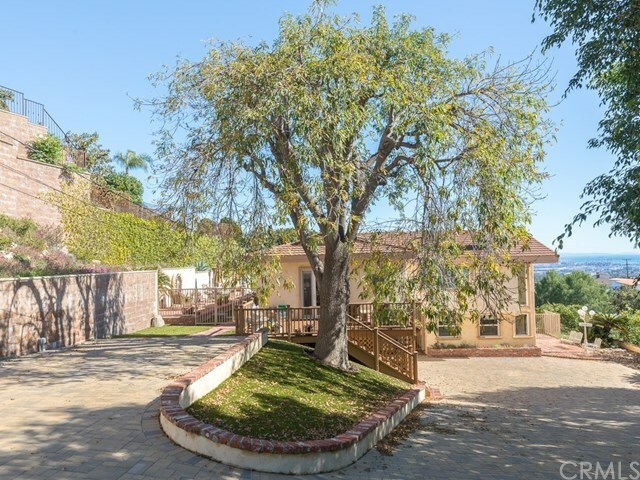 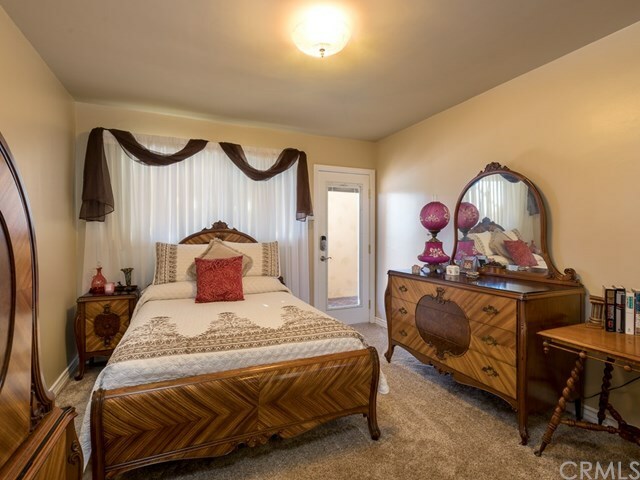 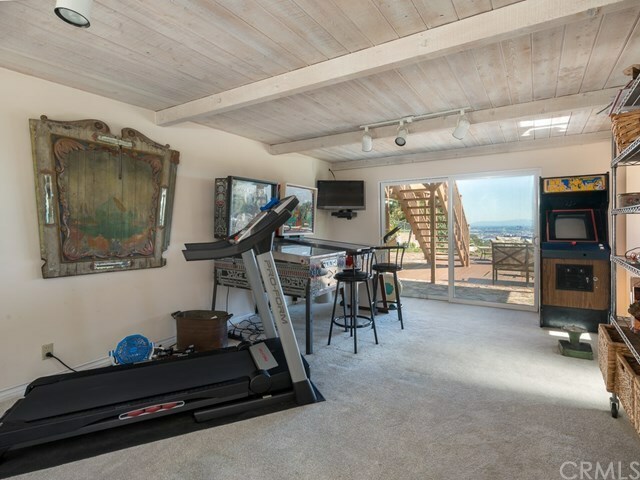 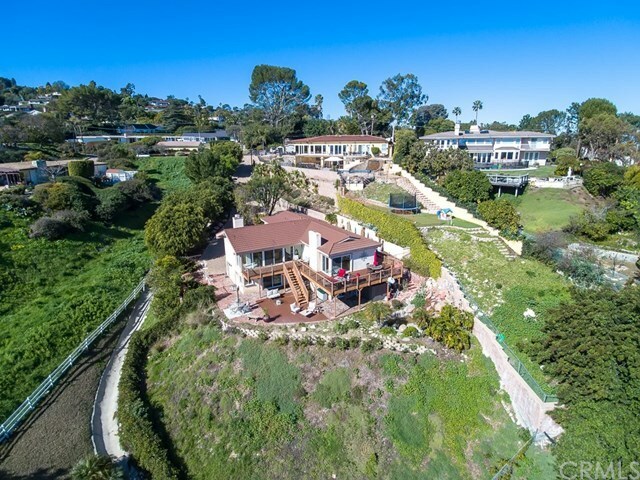 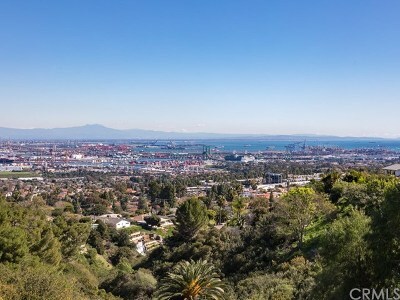 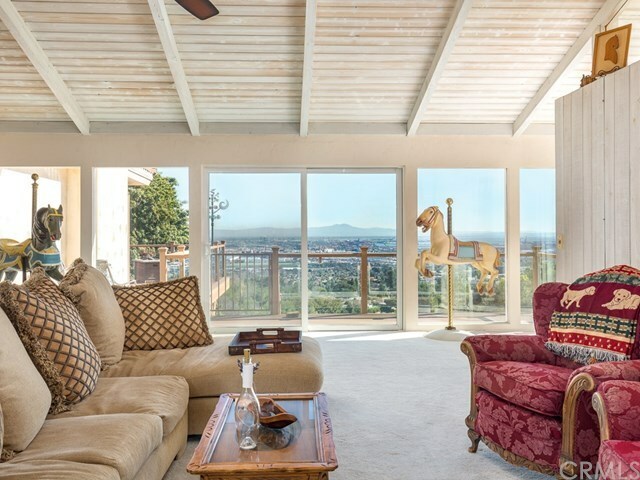 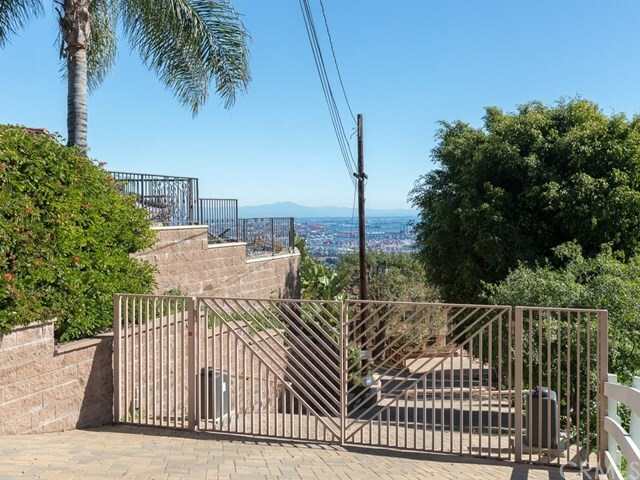 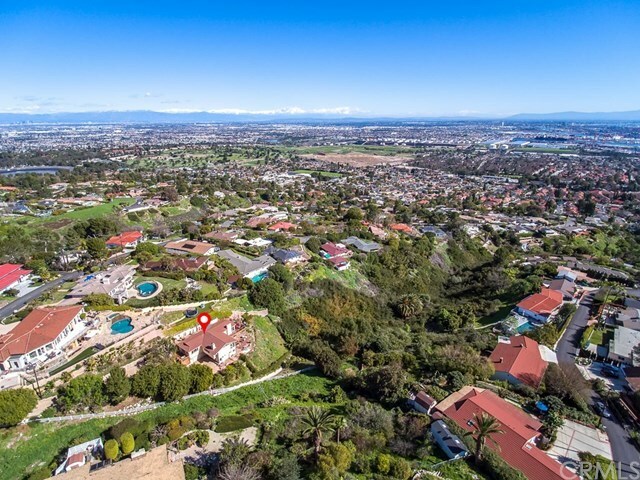 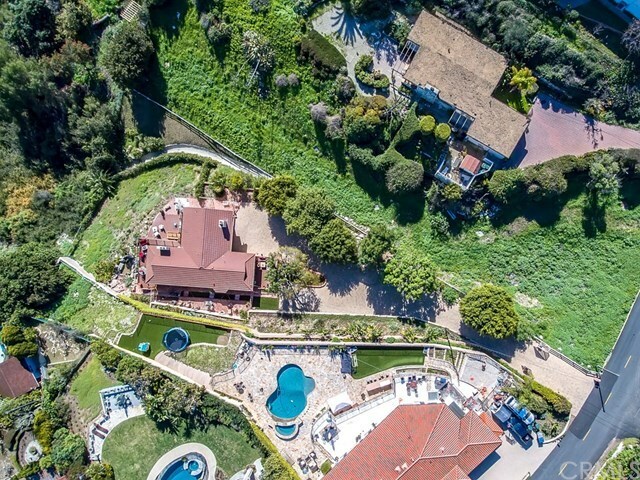 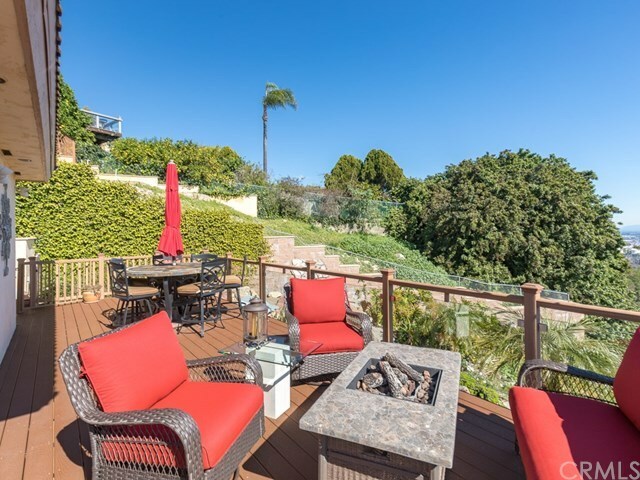 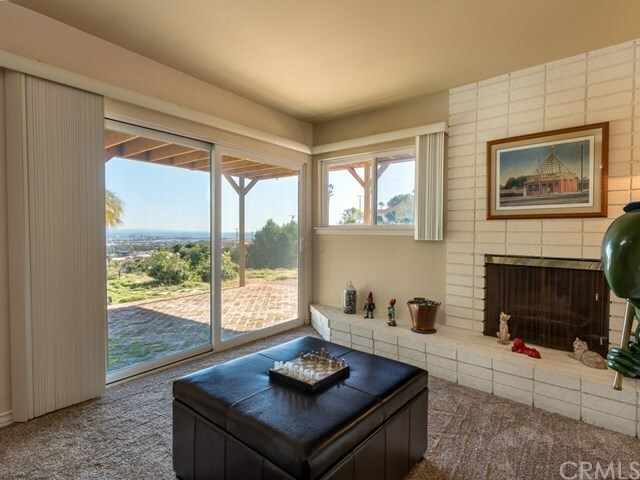 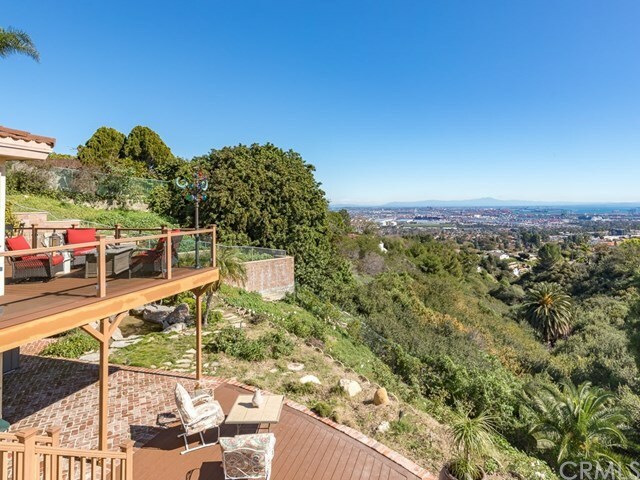 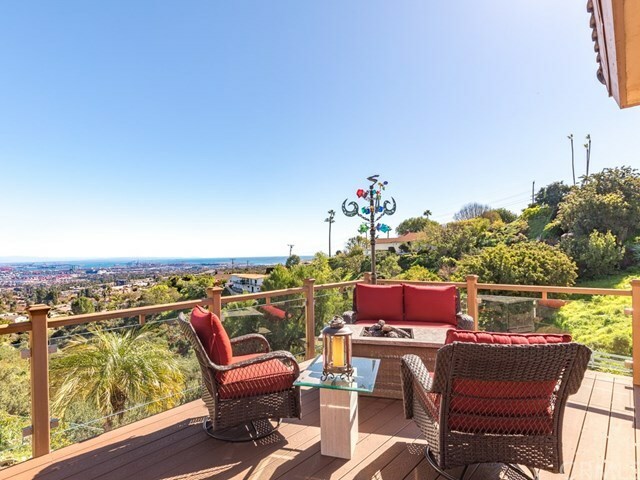 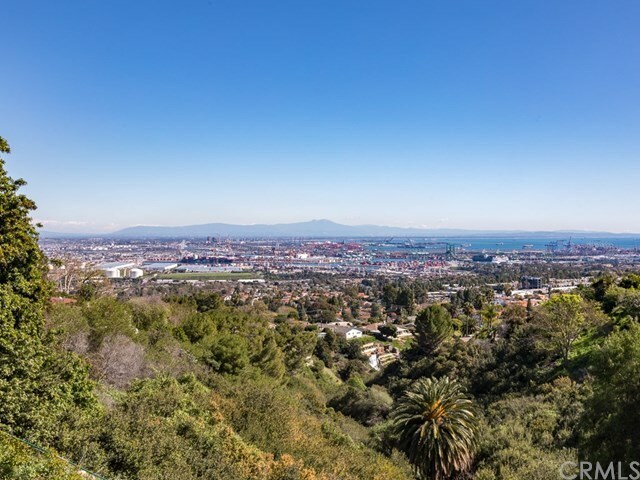 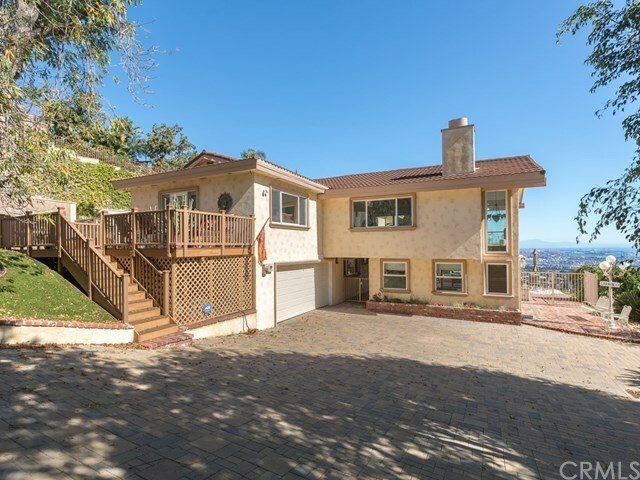 You will feel you are on top of the world in this prime Palos Verdes location.